Here’s a new addition sparked from a very popular Photoshop brush set, Creative Nerds launched a few months ago. 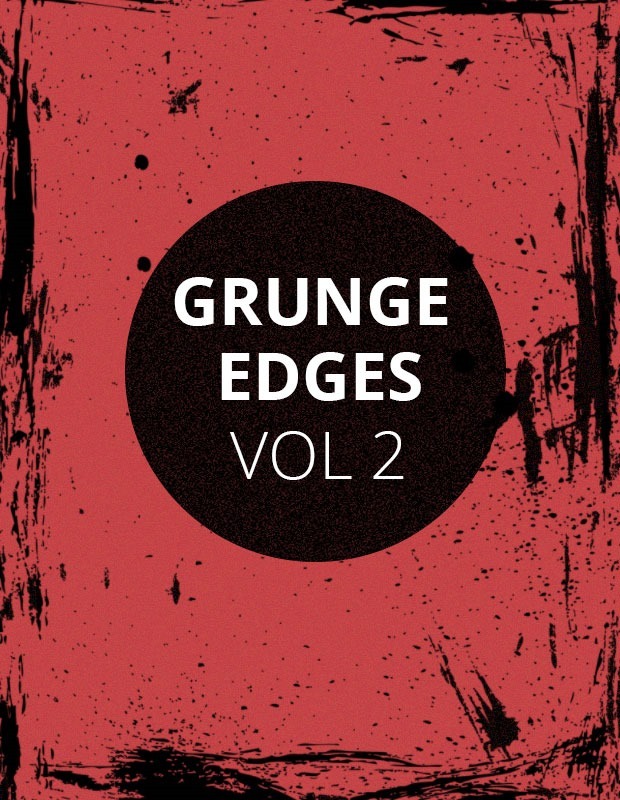 They thought it would only be right to follow up with Vol 2 of their ever so popular grunge edges Photoshop brush set. The brush set comes at a great size of 2500px perfect for your large scale design projects, download and enjoy the free brush set.